Ferociously fast, spectacularly powerful, and dynamically built, the new 2016 Nissan Sports Cars are gearing up to take Bonney Lake, Puyallup, and Tacoma by storm. Featuring unrivaled engine power, superb handling and performance, a wide spectrum of driving technologies to keep you and your passengers connected, and an array of safety devices to ensure your protection, the three new Nissan Sports Cars—the 370Z Roadster, the 370Z Coupe, and the GT-R—also boast aggressive bodies, bold exterior lines, and lavishly appointed interiors. Let’s look at what makes these three new sports cars so exciting, before looking at what makes each one so unique. 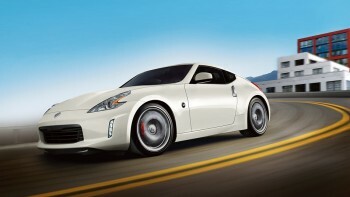 370Z Nismo Tech starts at $45,490. 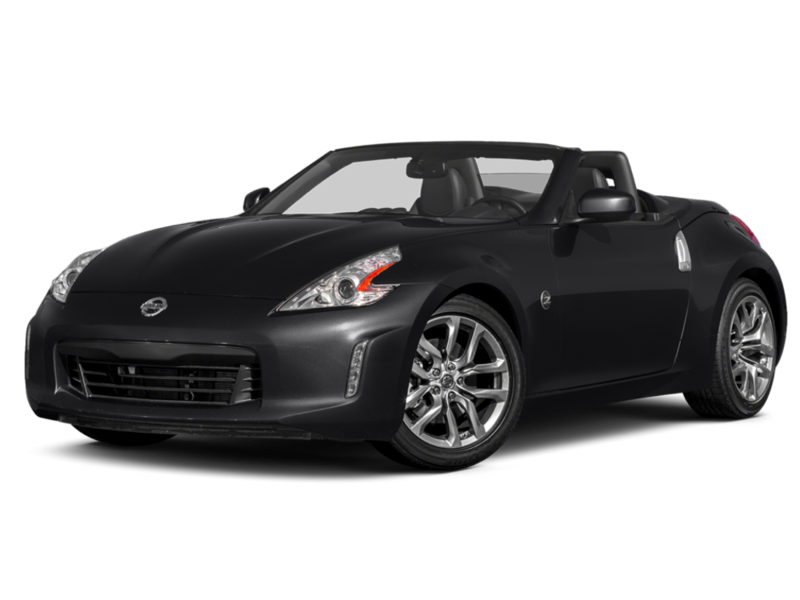 upper-level 370Z Touring Sport is available for $48,100. GT-R Nismo enters the market at $149,990. 3.8L Twin-Turbo V6 engine in the GT-R, which can get between 545 hp and 600 hp, depending on the manner in which it is equipped. But these new Nissan Sports Cars are also efficient. For example, the GT-R trims each get 16 mpg in the city and 23 on the highway, while the Coupe trims get 18 mpg in the city and 26 on the highway. Meanwhile, the Roadster trims get either 17 or 18 mpg in the city, and 24 or 25 mpg on the highway. Not only will you find that a Nissan sports car is powerful and efficient, but they’re also expertly designed, from the inside on out. Each of the Nissans features two doors, but while the Roadster and Coupe trims give drivers 2 seats to match the doors, the GT-R gives you four in total. At the same time, these vehicles boast striking exterior designs, sporting either 18-inch Black-finish aluminum-alloy wheels, 19-inch RAYS forged wheels, or, in the case of the GT-R, 20-inch Special dark-finished RAYS wheels. In addition to offering power, speed, interior space, and exterior beauty, the Nissan Sports Cars also come equipped with stellar smart technologies and entertainment systems, like BOSE Audio, a Nissan HardDrive Navigation System, with a 7.0-inch color touch-screen monitor and voice recognition software, and HomeLink Universal Transceivers, which can be used to remotely run garage doors, security gates, and even house lighting. 3-point ALR/ELR passenger seat belts. But even while the Nissan Sports Cars all have in common tremendous power, striking exterior designs and interior space, exciting technologies, and top-notch safety devices, they are each unique, too. 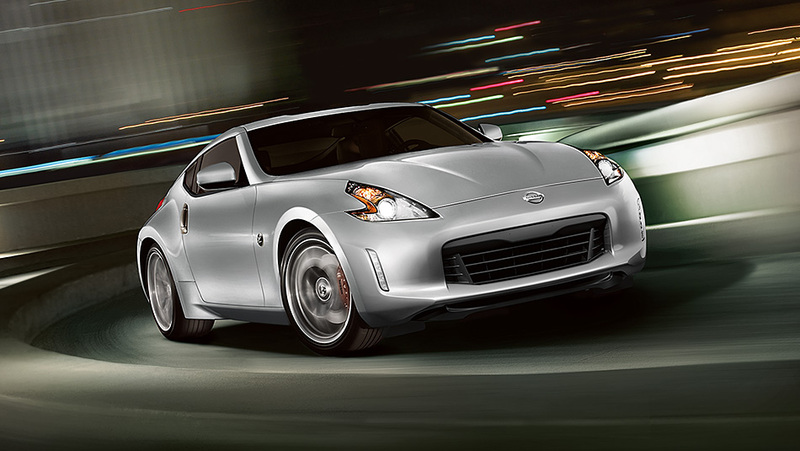 For example, the 370Z Coupe makes the Nissan’s legendary performance affordable, offering awesome horsepower and design for a fraction of the price of the upper-end GT-R. The Roadster offers similar performance and technology specs to the Coupe, but the big news here has to do with exterior design: the Roadster is a convertible, meaning that you are going to enjoy that 332 hp with the wind blowing through your hair and the sun shining down from above. As if you needed a hint about what makes the GT-R unique. Offering between 545 and 600 hp as well as a slew of unheard-of performance and handling technologies, the GT-R gives drivers from Puyallup, Tacoma, and Bonney Lake one of the mightiest and most versatile engines available on today’s market. We invite you to test drive any one of these exciting new sports cars yourself by visiting Puyallup Nissan today. Located at 101 Valley Ave NW in Puyallup, WA, we can also be reached at (253) 848-4507. Don’t miss out on this chance to experience real Nissan power with the new 2016 Nissan Sport Cars!